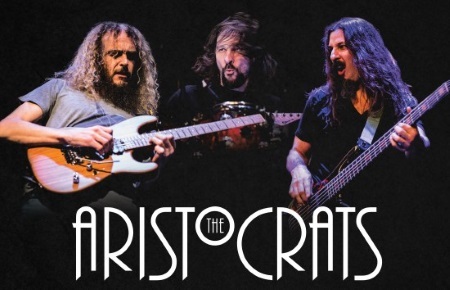 Power fusion rock trio The Aristocrats have added shows in Munich (09/13), Helsinki (09/24) and Eskilstuna (09/26) to their European tour in September. More dates TBA. HCTF review of Tres Caballeros.